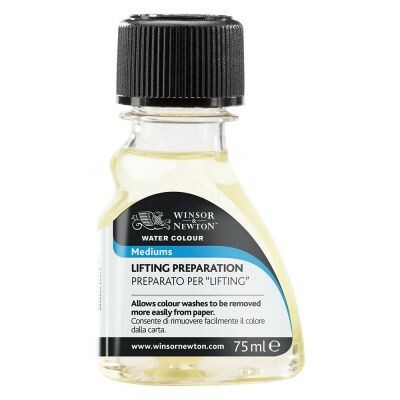 Lifting Preparation must be applied to the paper first and allowed to dry. Apply to the whole surface and allow to fully dry. Once dry, continue painting washes as normal over the lifting preparation and allow these to dry. This process can then be repeated until the required degree of removal is achieved. The removed areas can then be left white or overpainted with further washes . Washes will be most successfully lifted within five or six hours after the initial application, but will remain more removable than if paper alone had been used. 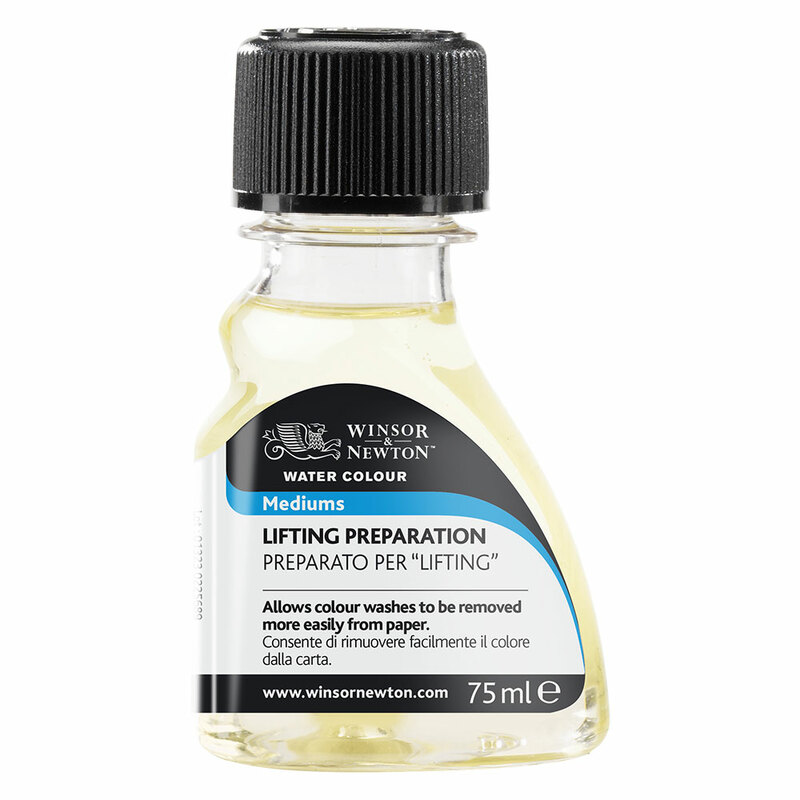 Lifting Preparation does not make the water colour more soluble so there is no worry about multiple washes becoming muddy.